If you’re a parent then you may just be suffering from Lego overload. It’s taking over our living room. 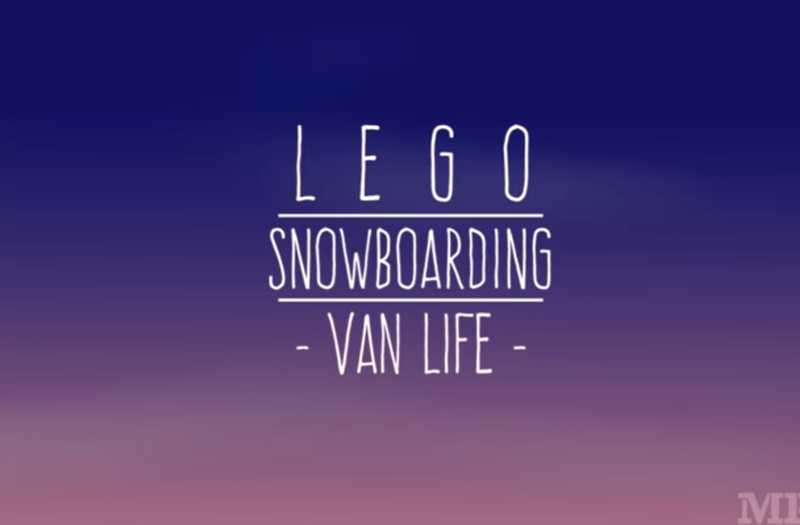 But the the elusive Lego snowboard minifigure has yet to grace our collection. Until then, we’ll just have to let this video do the talking and the living of the dream for us. Made by the fine people at Oxburger Studios (the same guys that brought us Lego mountain biking and Lego freeskiing) these little clips must take forever to put together. And we thank you. So do our kids.